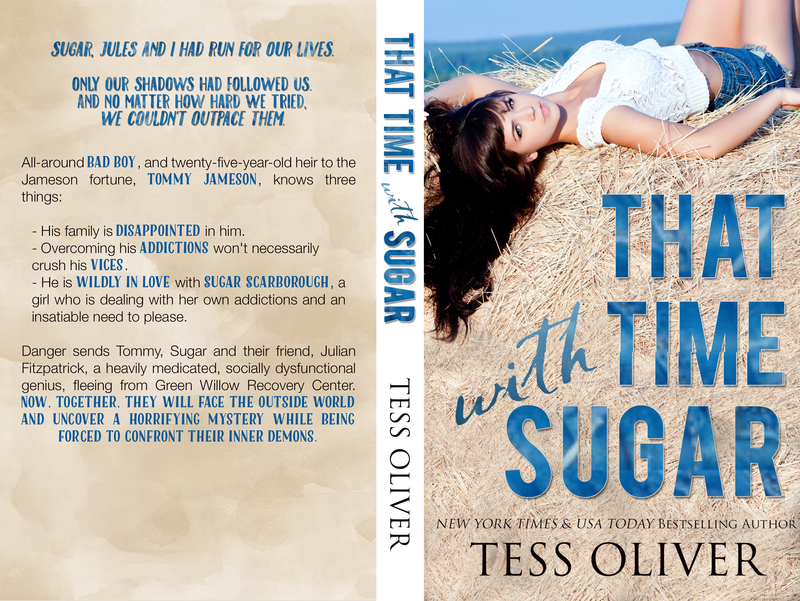 Thank you Tess Oliver for introducing us to Tommy, Sugar, and Jules! Three adults with their own problems living in a rehab and just trying to figure things out. When a murder happens in their rehab the three set off to find help but what they find is a true friendship in their own weird way. 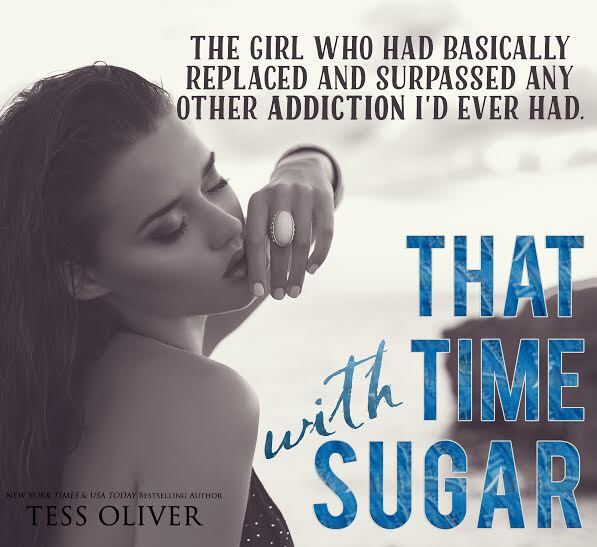 The story truly centers around Sugar and Tommy and their feeling for each other but also what holds them back. The book deals with mental health issues but in such a way it brings in humor in the right way so the story doesn’t bring you down.The ending was not what I expected but was perfect! I could not put it down! This book was a great read. 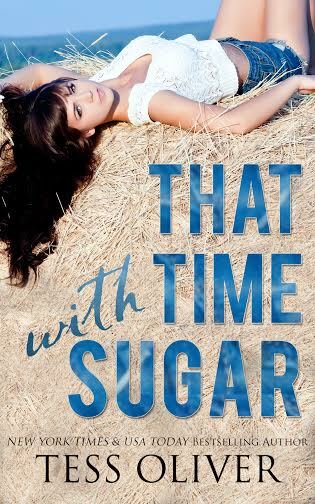 The story was different, the characters were quirky, and I truly loved every minute of it! Thank you Tess Oliver! !